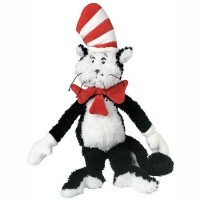 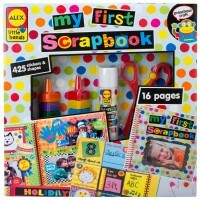 The Cat in the Hat Finger Puppet Set is a great gift to promote imagination and love towards reading. 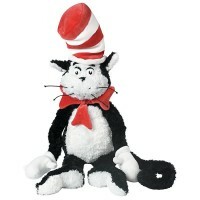 Since Dr. Seuss' The Cat in the Hat book was published, in 1957, mischievous, wacky and adventurous characters from this children classic have become American children's best book friends. 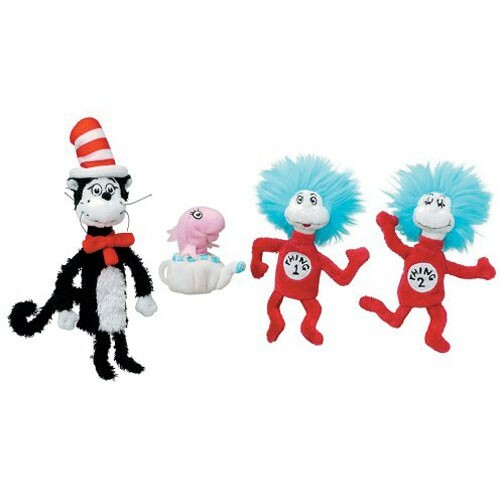 The beloved cast of Dr. Seuss' best known book will follow-along as you read the classic story to your kids, or take the stage on your child's fingers to create their own play adventure. 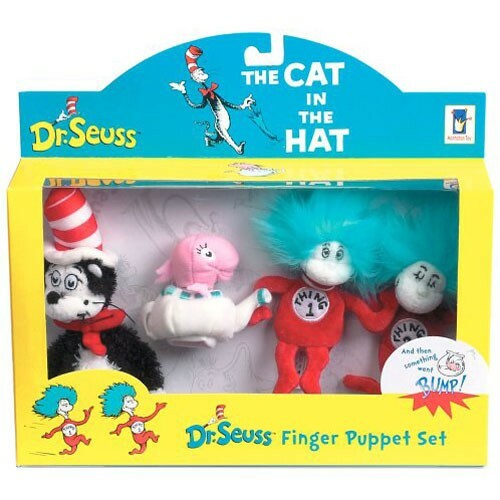 The Cat in the Hat 4 Finger Puppets Set is a gift boxed playset of Dr. Seuss' characters: The Cat in the Hat, Thing 1 and Thing 2, and the Fish. 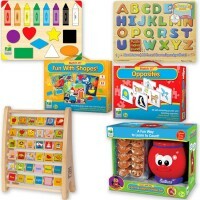 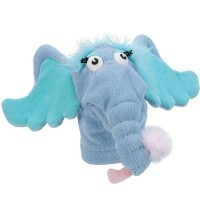 Made of soft fabric, these Manhattan Toy's finger puppets will become your child's best reading buddies as they make the kids favorite story more visible and personal. 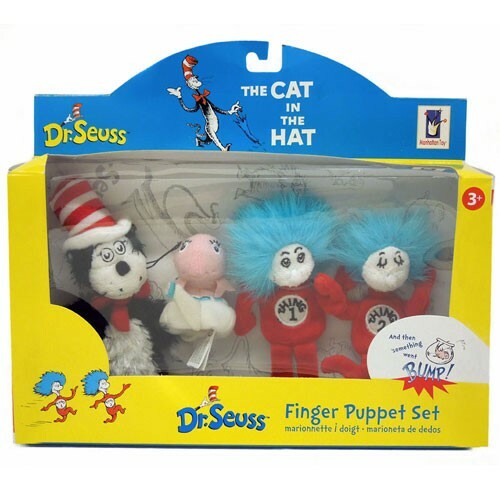 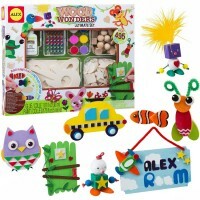 The award winning The Cat in the Hat 4 Finger Puppets Set from Educational Toys Planet will make the kids entertained no matter if it's sunny or 'too wet to play' outside. 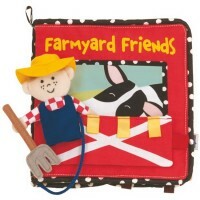 A friend in READ is a friend indeed! 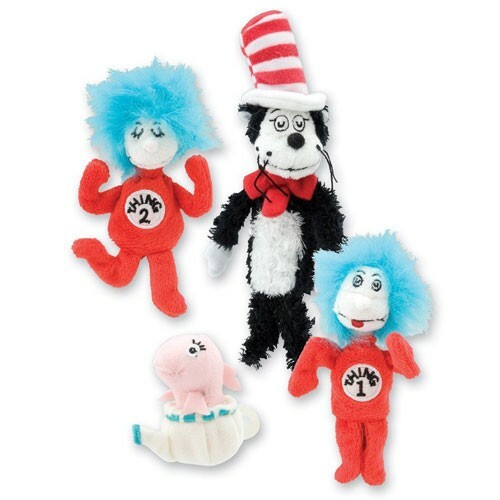 Dimensions of package 7.99" x 2.01" x 4.02"
Write your own review of The Cat in the Hat 4 Finger Puppets Set .